Answers on FAQ can be found here. Answers on questions No. 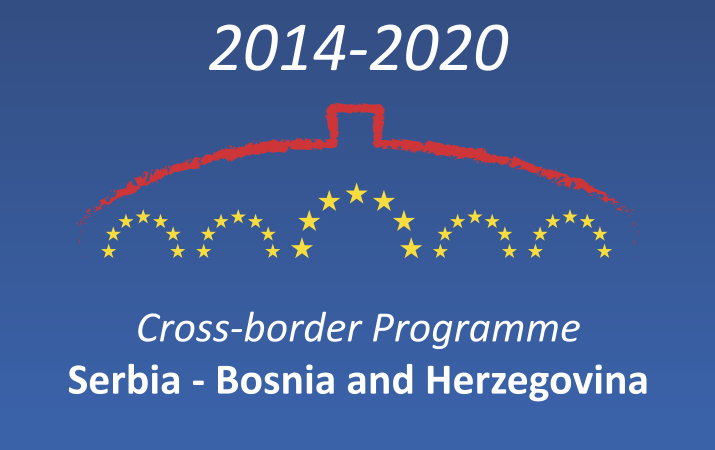 2 sent by email to contracting authority regarding 1st Call for proposal under Cross-border Programme Serbia – Bosnia and Herzegovina 2014-2020 under the Instrument for Pre-accession Assistance (IPA II) are published.